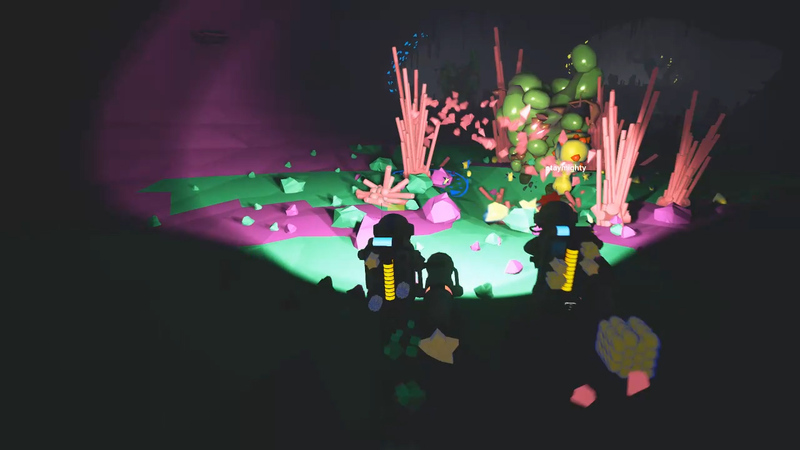 Learn how to build a shuttle and explore the reaches of the galaxy in Astroneer. 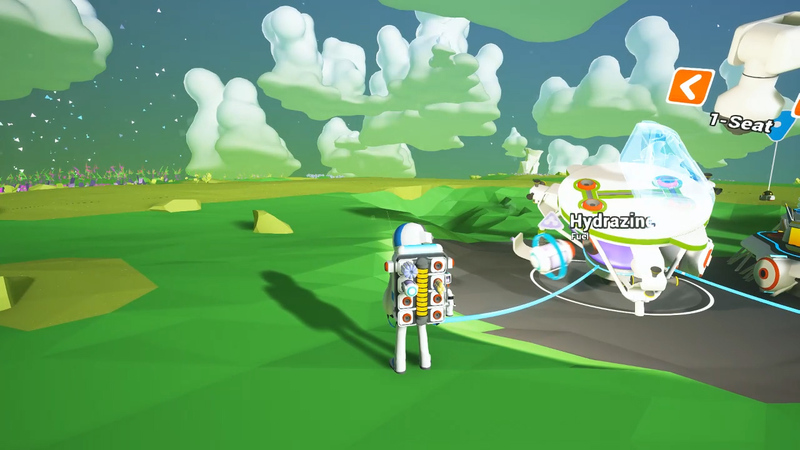 If you’re an Astroneer with a wanderlust, you’re going to need to know how to build a shuttle. While settling on one planet is great at first, the more adventurous types may start wondering what else there is to discover. The first thing you’ll need to do is add 3 very important facilities to your base. Those 3 facilities are a smelter, printer, and a vehicle bay. 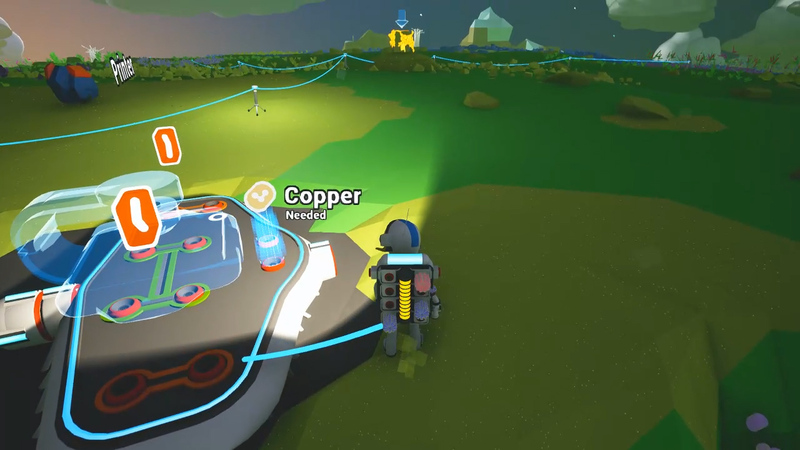 To build a smelter in Astroneer, you’ll need to have a beginner’s understanding to building a base. Once you have a firm understanding of the basics, understand that the purpose of the smelter is to turn resources such as Laterite and Malachite into various metals such as Copper and Aluminum. Copper and Aluminum are pivotal to your industrialization of the planet, since many tools require them. In this case, you’re going to need Aluminum to build a vehicle bay and Copper to build a printer. But first, you’ll need to collect Compound, since you’ll need at least two to build a smelter. 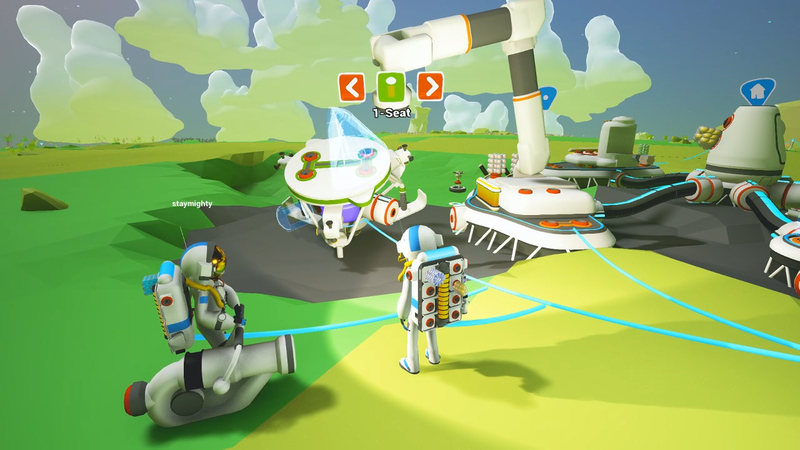 One of the facilities you’ll need in order to build your shuttle in Astroneer is the printer. The printer allows you to make modules for your vehicles once they have been built. The most important module is the 1-seat. The 1-seat allows you to actually use your shuttle. In order to build the printer, you’ll need two copper. This can be obtained through some exploration and coming across it by chance, or you can do some cave diving and extract the Malachite. Collect at least 4 Malachite and return to your base. After you smelt, you’ll have copper that you can use to build your printer. The vehicle base will allow you to build the shuttle. In order to build a vehicle bay, you’ll need 2 Aluminum. You can find Aluminum sporadically throughout the map but more conveniently, tucked away in caves in the form of Laterite. Collect a good amount of Laterite, at the very least 4, since you’ll need more further along the line. Once you’ve collected the Laterite, retreat back to you base and begin smelting. Once you have the Aluminum, build your vehicle bay. You can now start assembling your shuttle. To use the various facilities you have constructed to build a shuttle, you’re going to need power. Power comes in many forms in Astroneer. You can use the raw power resource, build a solar panel, or build a wind turbine. These are all easy to find/make. Once you’ve attached your power source to your facilities, you can begin the shuttle building process. The shuttle itself, only requires 4 Compound which is a pretty easy resource to find. Once you’ve attached the Compound to the vehicle bay and built the shuttle, you’ll now need to build the 1-seat module. You can do this through the vehicle bay using 2 Compound. Now that your shuttle has been built, all you have left to do is fuel it. This can be done using Hydrazine. Hydrazine resembles Resin in color but possesses taller spikes. It’s a resource that is common but may take some exploring to find. 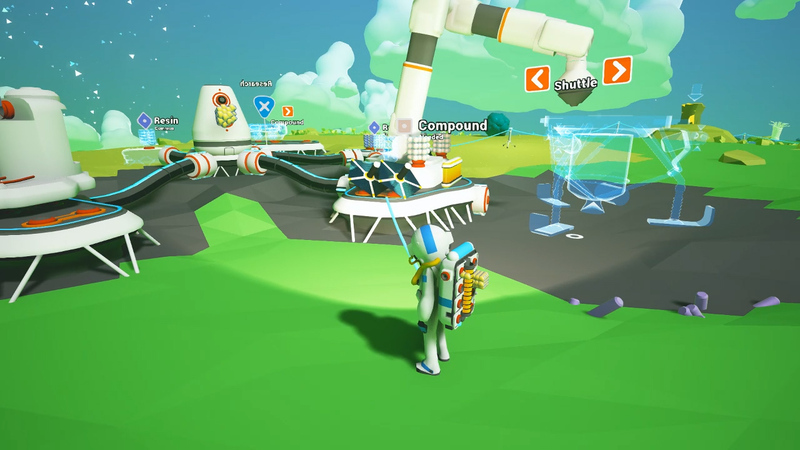 Try to collect at least 3 Hydrazine. This is in the case that you land your shuttle in an area that is low in resources, you can leave with minimal effort. Place the Hydrazine into the ship (you’ll see the reservoir on the bottom begin to fill with purple liquid.) You are now ready to take off! There are alternative methods to building a shuttle that use the research facility but we think this one is better suited for Astroneers that like to take control of their own destiny! Make sure to check out our guide to deleting a save if you're looking to free up some of your save slots. Hopefully this guide on how to build your shuttle was helpful. See you in space, fellow Astroneers!